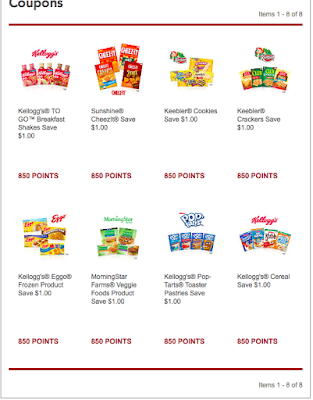 Kellogg's Family Reward's! Plus FREE code's! Picture of the current coupon's! What are you waiting for??? Sing up by clicking the picture above!